The following photos were all taken at Trentham in 2005, albeit at two different events within a week of each other. 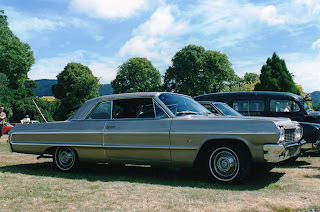 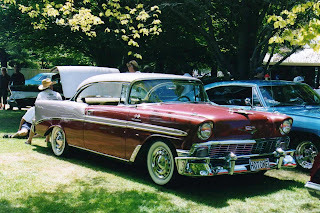 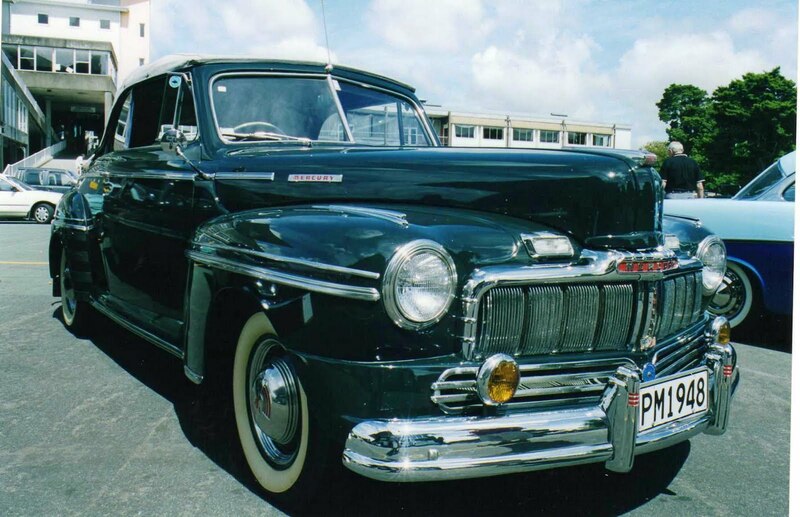 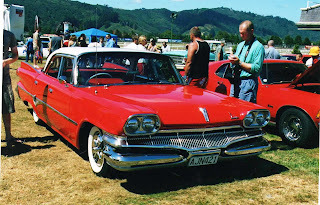 Although there were some 1960 Chev Impala sedans imported into NZ in that year, two door hardtops were a far less common item and were probably imported in more recent years. 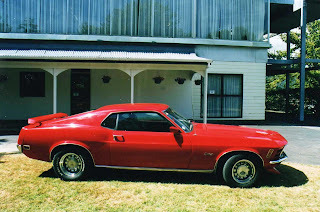 Note the appropriate rego plate. 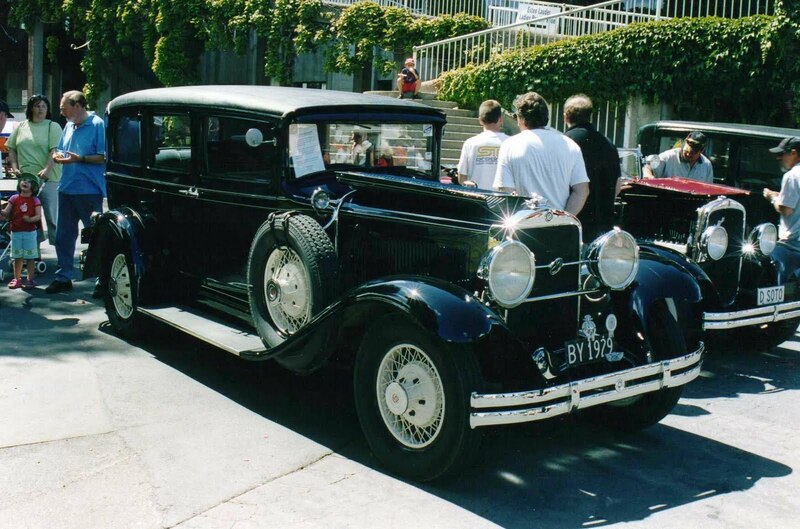 This stunningly presented 1929 Studebaker must be fairly rare. The fact that this 1960 Dodge Pioneer has right-hand-drive suggests that this was probably a New Zealand new vehicle. 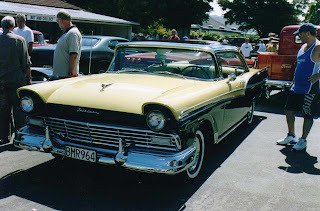 1957 Ford Fairlane, like the 1960 Impala, were seen here in that year as 4 door sedans, but hardtops were probably private imports of later years. 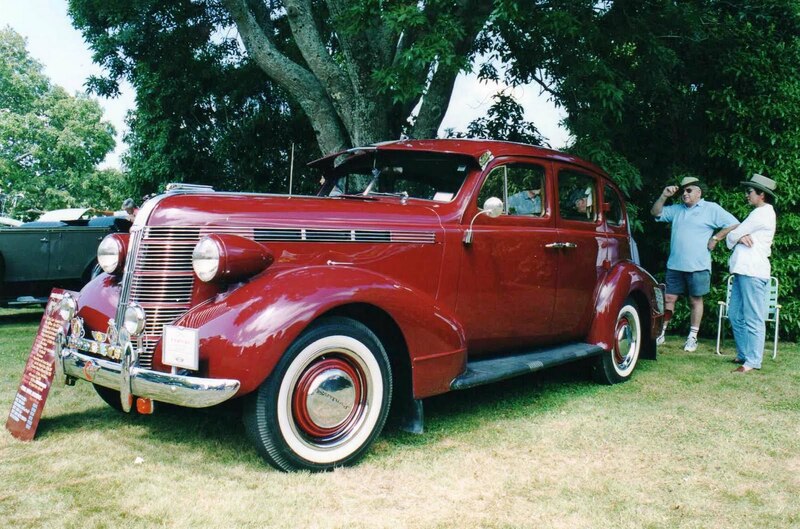 With a strong resemblance to a Chev of the same era, this 1937 Pontiac looks smart in this dark red. 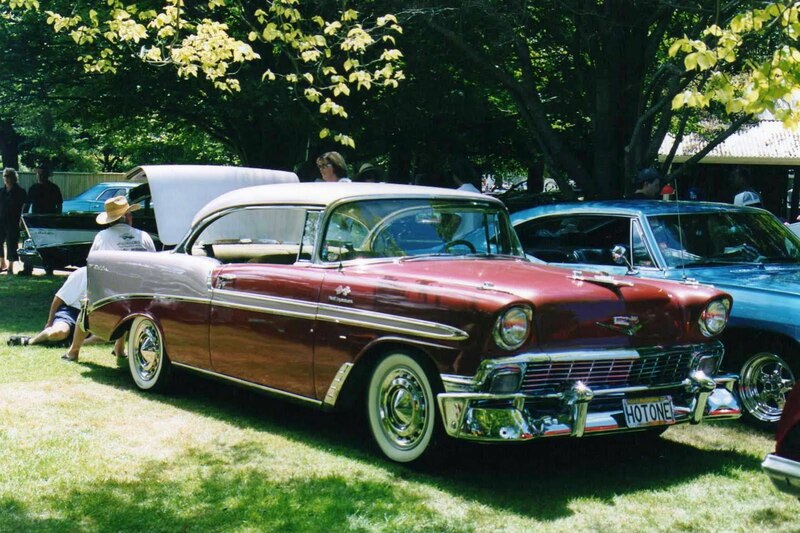 1956 Chev Bel Airs came here in reasonable numbers, but a left-hand-drive hardtop with fuel injection is rare. In the 30s American cars were far more common on our roads. 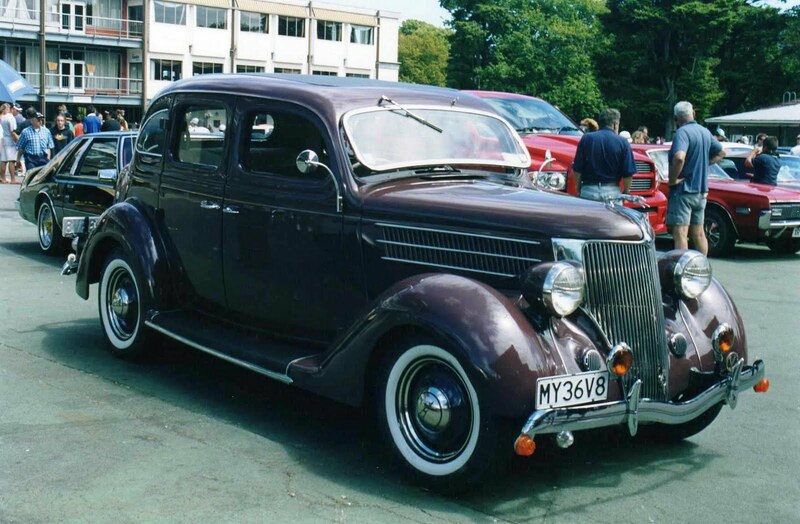 This is a 1936 Ford V8 sedan. 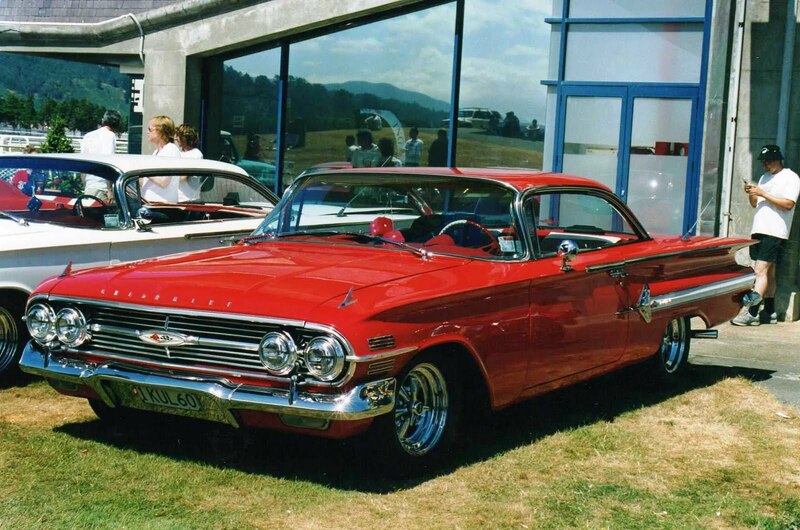 Ridges across the roof make the top of this 1964 Chev Impala Sports Coupe, resemble a convertible. 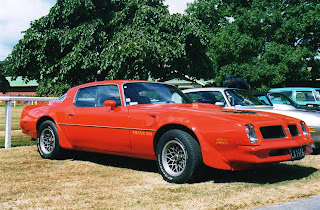 Bright red/orange makes this 1976 Pontiac Trans Am very noticeable. 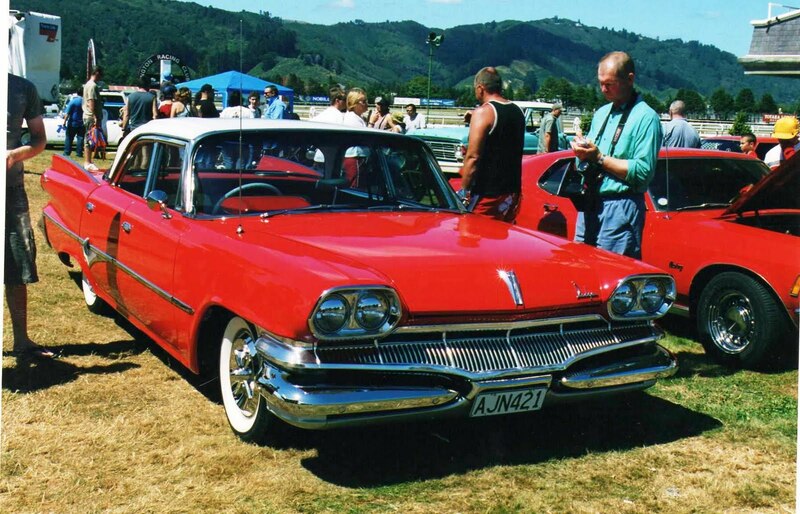 Chrysler two door body shapes of this era were one of my favourite styled American cars. 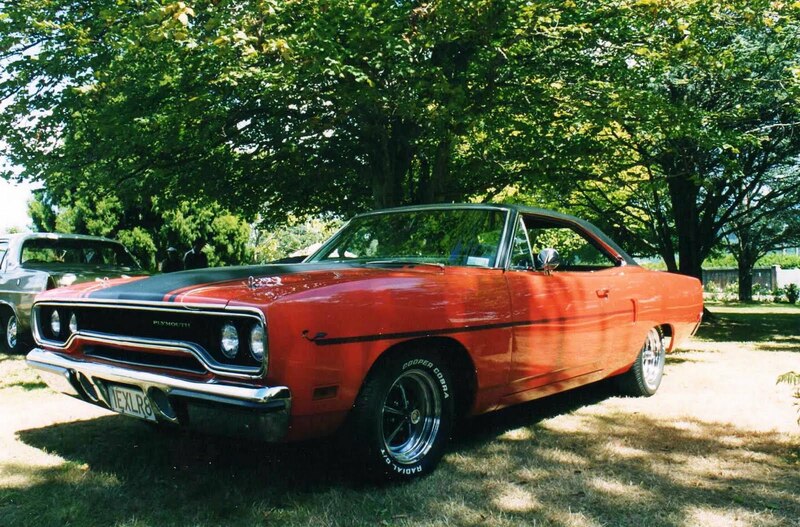 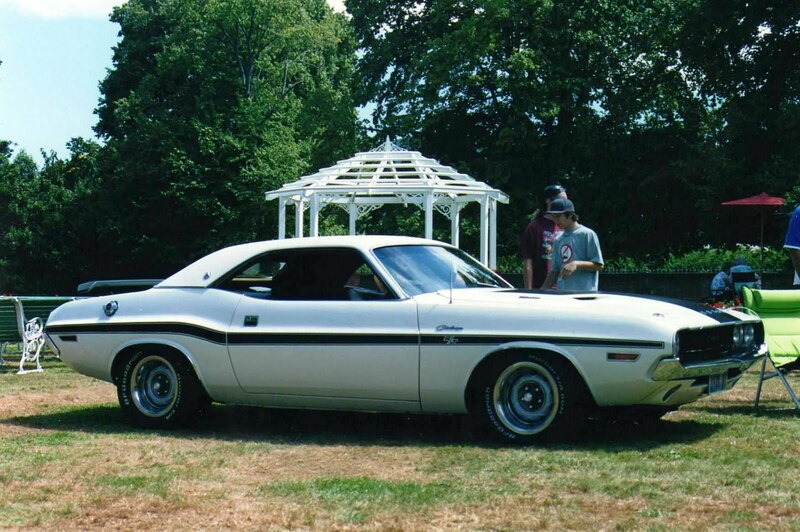 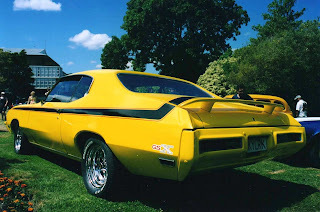 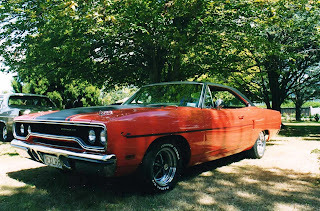 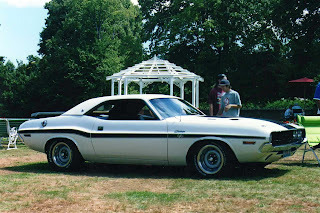 A 1970 Plymouth Roadrunner. 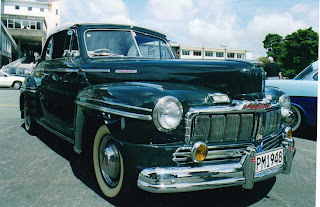 A very desirable 1948 Mercury Convertible. Bright red paint and chrome wheels gleam in the summer sun on this 1970 Ford Mustang.